Discover the Advantages of 3CX – our Software Based VoIP IP PBX. 3CX Phone System – Why not gain features and save money! Move to 3CX Phone System – an open standard Windows-based IP PBX that provides superior features, flexibility, Unified Communications and unparalleled mobility at a far lower cost. Lower call costs and globalize your business by making use of worldwide VoIP providers and bridging your offices for free inter-office calls. Increase mobility by allowing employees to take their extension with them wherever they go. Improve productivity with superior Unified Communications features, providing office-wide presence, setting up conference calls and desktop call control. 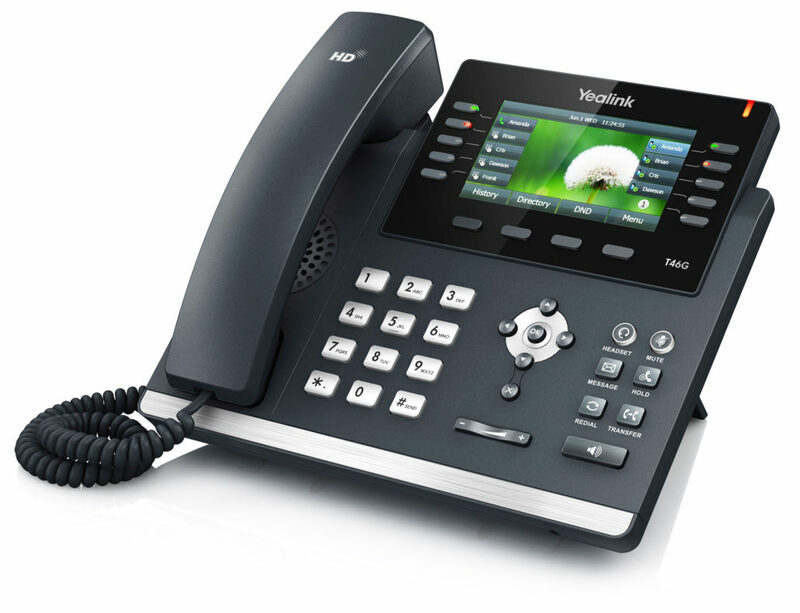 Eliminate expensive telecom consultants with an easy to use web-based PBX console. System web-based management console makes it easy to configure, eliminating the need for expensive maintenance. 3CX rids the PBX from the office and desktop environments, delivering Unified Communications features such as conferencing, seeing the presence of your colleagues, corporate instant messaging, setting your status and more. Users can avoid using a cryptic phone interface by managing their extension and their calls with just a few mouse clicks on Windows or directly from their iPhone or Android device. While traditional PBXs require additional hardware modules and maintenance to add new features such as auto-attendant and call queuing, they all come standard with 3CX Phone System. Additionally, 3CX Phone System integrates with popular CRMs such as SalesForce, Microsoft Dynamics and Sage ACT! 3CX is unique in its integration of PUSH Technology which means that 3CX can ‘wake up’ the phone when a new VoIP call comes in! Now Android and iPhone smartphones wake up when a call or chat message arrives, saving valuable battery time whilst still allowing you to be reachable on your extension anywhere and slashes company call costs as users can be reached via VoIP. Contact us today and let us show you how we can save you money and increase the reliability of your communication infrastructure. We commonly save companies 30% or more than what they are currently paying, all while they gain many more features.